Victoria has surpassed all other states to deliver the best office leasing figures for the 12 months to June 2013 according to Savills Research, reporting a 36 per cent increase in total square metres leased. National Head of Research, Tony Crabb, said 366,000 square metres in office leases were reported in Victoria during the period, compared to 320,000 square metres in New South Wales' and 260,000 square metres in Queensland. The Savills data has revealed 273,403 square metres of leasing activity was located in the Central Melbourne office market, while 93,220 square metres were leased in Melbourne's suburban markets. 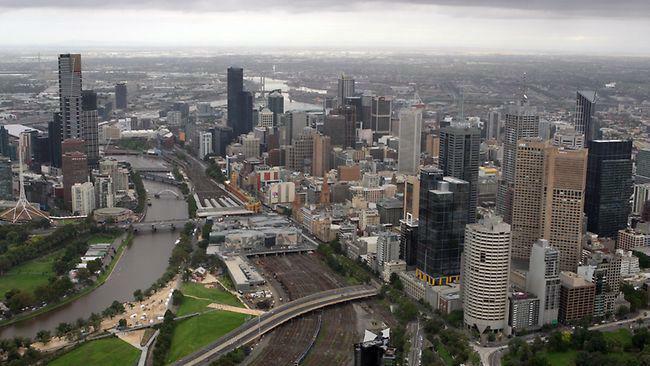 The majority of the central Melbourne leases (approximately 37 per cent) were in the Docklands precinct, while Government was the dominant sector in the suburbs totalling 56 per cent of the reported leasing activity. However while Victoria led the nation on volume, New South Wales hold the mantle for the most transactions with 147, more than double Victoria’s 70. Queensland also had more reported deals with 110 transactions, while SA, WA and ACT totalled less than 100 between them. According to Savills Victorian State leasing directors, Nicholas Farley and Mark Rasmussen, the figures show a stronger demand for Victorian office property than might have been expected. "Obviously the figures can be a bit misleading given the apparent discrepancy between square metres and the number of transactions, but the truth is that there is plenty of activity in the Victorian office leasing market and especially in Melbourne," Mr Farley said. While the activity was reflective of a market characterised by strong fundamentals there was no denying that incentives were encouraging tenants into the market, Mr Rasmussen said. "Incentives, are doing their job, as they always do, of enticing tenants to sign on the bottom line, but there is also no doubt that Melbourne’s office market is fundamentally strong, with the sort of diverse tenancy profile that works to help shield it from the worst of market downturns," Mr Rasmussen said.